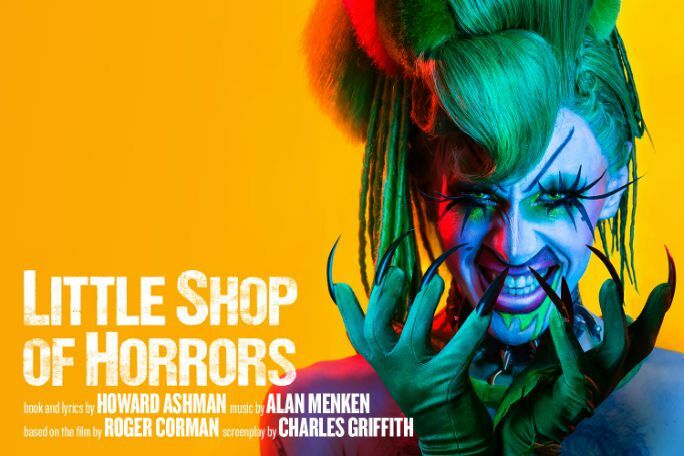 Bursting onto the London stage this coming August is the raucous musical triumph Little Shop of Horrors, directed by Maria Aberg (Doctor Faustus, Royal Shakespeare Company). Loved by millions across the globe, this mean, green, monster musical about a florist and his giant man-eating plant is guaranteed to take the Open Air Theatre by storm when it comes alive in 2018. Nerdy orphan Seymour Krelborn works at Mr. Mushnik’s flower shop in a shabby part of town. Seymour’s life consists of doing menial tasks and thinking about his gorgeous co-worker Audrey Fulquard. One day, after an eclipse of the Sun, Seymour discovers an unusual new plant. He purchases the plant and names it Audrey II. The plant’s unique craving for blood soon awakens and it begins to sing for its food. Seymour’s plant earns him fame and fortune, but the situation (and body count) quickly spirals out of control. Will Audrey II take over the world or will Seymour defeat it? LOOKING FOR CHEAP LITTLE SHOP OF HORRORS TICKETS AT REGENT'S PARK OPEN AIR THEATRE? With our huge range of cheap musical tickets, London shows have never been better value. Book with us for Little Shop of Horrors and enjoy great entertainment at a price that’s in tune with your budget. Where is Little Shop of Horrors?